Summary: In this article, we help you to learn How To Completely Uninstall ooVoo Chatting App on Mac Mojave by using our best Mac App Uninstaller software - Omni Remover 2. Make sure you have downloaded the latest version here before continuing. What Is ooVoo? 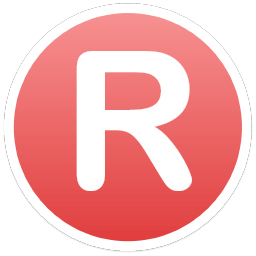 ooVoo was a video chat and a messaging app developed by ooVoo LLC and owned by Krush Technologies, LLC. ooVoo had applications for Android, iOS, Mac OS X and Microsoft Windows. ooVoo allowed users to communicate through free messaging, voice, and video chat. ooVoo video conferencing technology enabled high-quality video and audio calls with up to twelve participants simultaneously, HD video and desktop sharing (How To Uninstall Yahoo Messenger on Mac). Why uninstalling ooVoo on Mac? The original ooVoo app (for Windows) was released in 2007. While, on November 25, 2017, ooVoo announced via Twitter that it would be shutting down. Since the lack of support for the past two years, many ooVoo users reported its incapability with macOS Mojave. 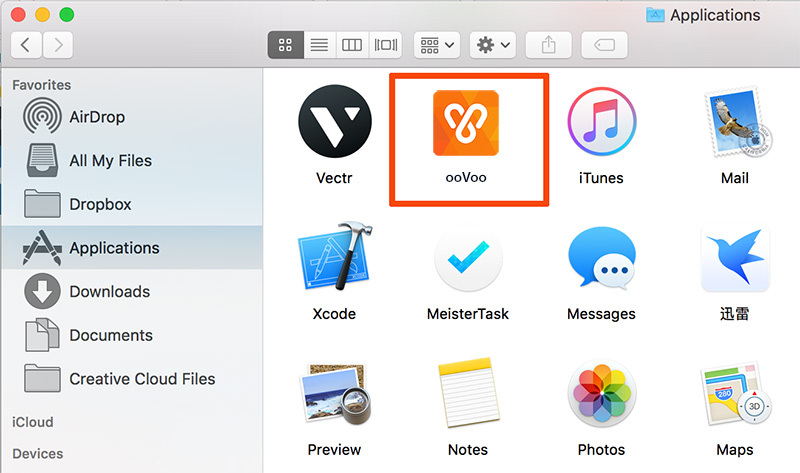 If you have met any similar ooVoo issue, read this quick tutorial to learn how to uninstall ooVoo on Mac. ooVoo is an easy and free instant messaging and video call app supported on macOS. You can simply uninstall ooVoo by dragging it from Applications folder to Trash. 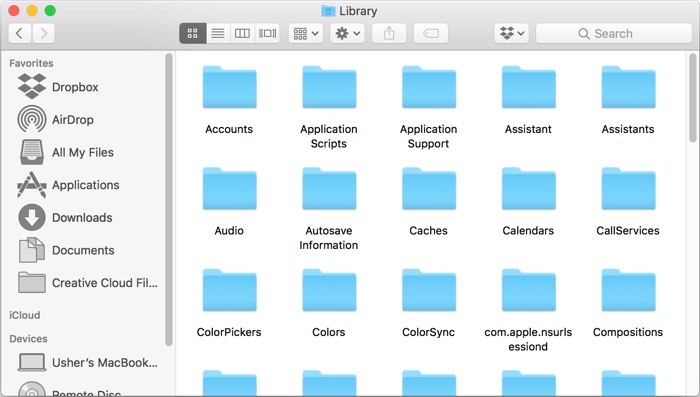 However, this basis Mac App Uninstalling method will leave a mass of leftover junk on your Mac. 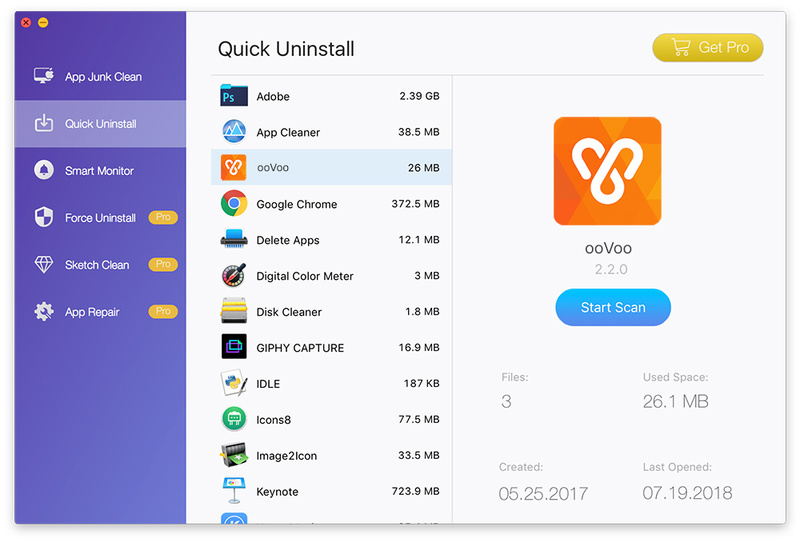 You can follow steps below to learn how to clean uninstall ooVoo on Mac manually. Step 2: Find ooVoo related chatting cache data, downloaded images/videos, and other 'Hidden' ooVoo components. To thoroughly clean up all these ooVoo leftover junk, you need to open Finder > in Menu, click Go > enter ~/Library/. 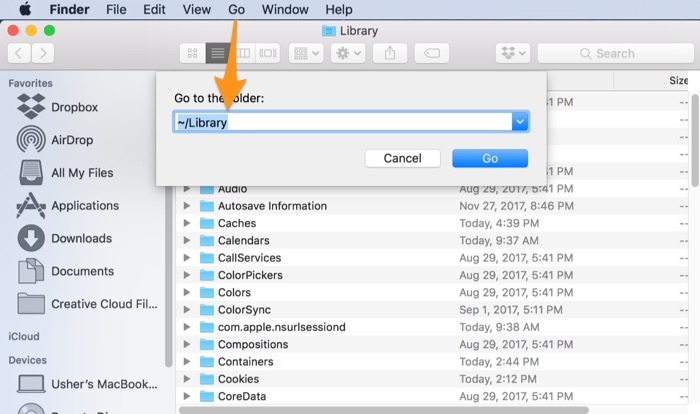 Step 4: Drag the files associated with ooVoo to Trash > Empty Trash and restart your Mac to finish the removal of ooVoo on your Mac. 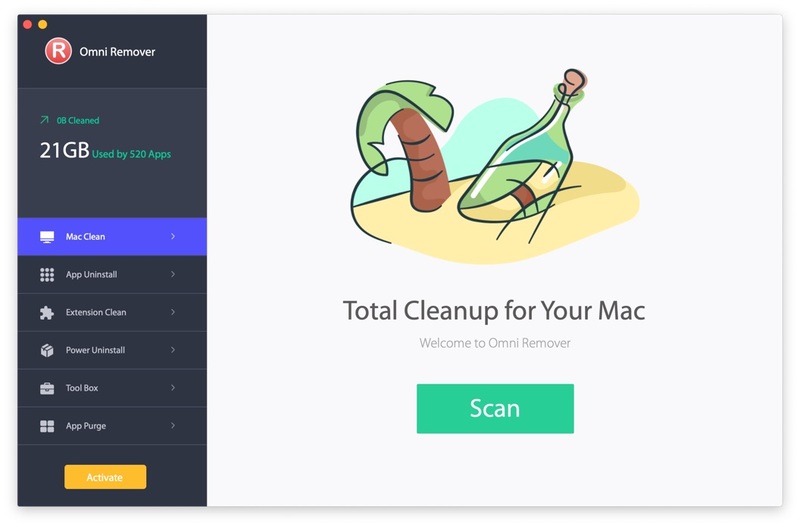 Click here to download Omni Remover 2 > Install and Open Omni Remover 2 on your Mac. 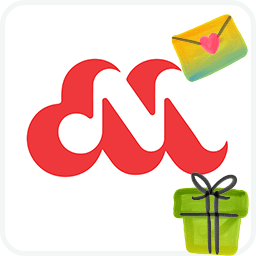 In Omni Remover 2 > App Uninstall > Choose ooVoo icon > Clean Uninstall. 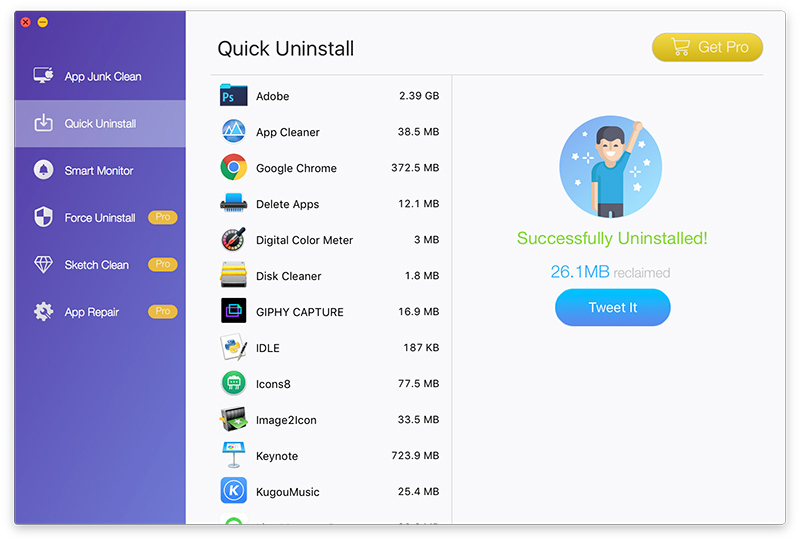 Then Omni Remover 2 will start searching all ooVoo data/files > After it finished scanning, click Clean Uninstall to start removing ooVoo from your Mac.